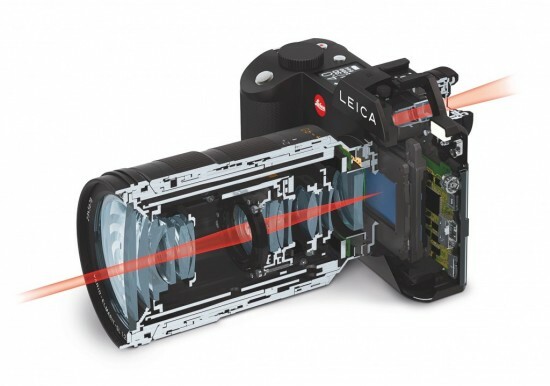 In addition to the upcoming Leica Q firmware update, Leica will also release a new firmware update version 2.1 for the SL mirrorless camera. The main changes are: tethered shooting and improved AF-C focusing plus several bug fixes. The firmware is expected to be released on Friday, July 29th.